We're getting all geared up for another great golfing season and are unbelievably excited to be working in partnership once again with the good people at FootJoy to give golf-lovers in the UK and Ireland the chance to win some truly fantastic prizes in the FootJoy Walk of Champions 2018. After the success of last year's event, we're joining forces again this year to bring you a competition that encourages golf participation (and its attributed health and fitness benefits) like no other - and one where just playing golf can get you rewarded with some great premium golf gear. With our super-easy sign up process, you're a few clicks away from instantly bagging these two awesome prizes and joining thousands of like-minded golfers in a five-month long competition with stacks of FootJoy prizes on offer. Last year, the inaugural event saw over 97 million steps logged during 9,931 separate rounds of golf, while the 2,291 individual participants spent a total of 1,431 days on the course (that's just short of four years)!! The 310 separate weekly and monthly winners were showered with prizes from FootJoy, while there was a premium FootJoy Golfing Experience Day grand prize on offer for the golfers who had logged the most amount of steps during the competition's five-month span - a true 'money can't buy' prize if ever there was one. 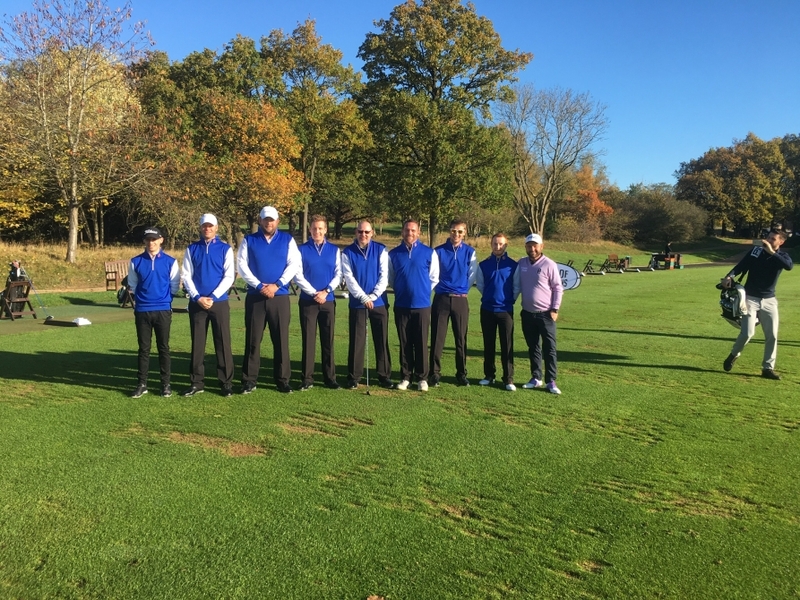 The 2017 FootJoy Walk of Champions 'Grand Finale' was held at World Golf Championship and European Tour host venue, The Grove on a beautiful day back in November. Along with their head-to-toe FJ makeover, there was a special surprise in store for the lucky grand prize winners. 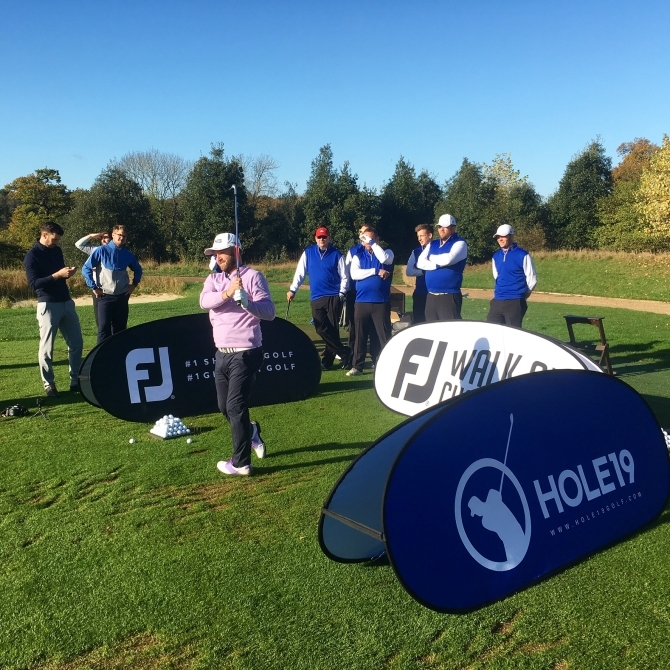 All our winners thoroughly enjoyed their day out at The Grove and the success of last year's competition has given us all the fuel we need to make the 2018 FootJoy Walk of Champions bigger and better than ever. 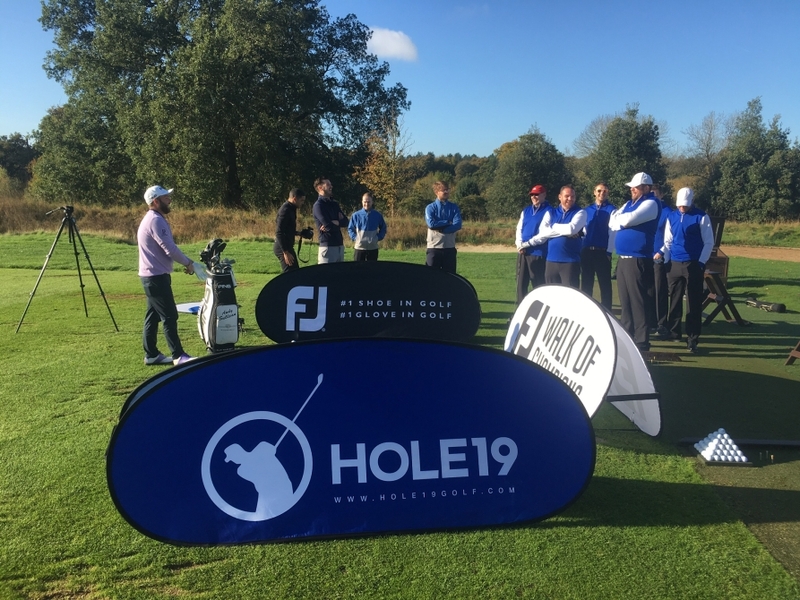 As well as the immediate prizes when you make use of our 'Early Bird' offer, fantastic FootJoy goodies will go to weekly and monthly prize winners, while there will be another FootJoy Experience Day for the Grand Prize winners. 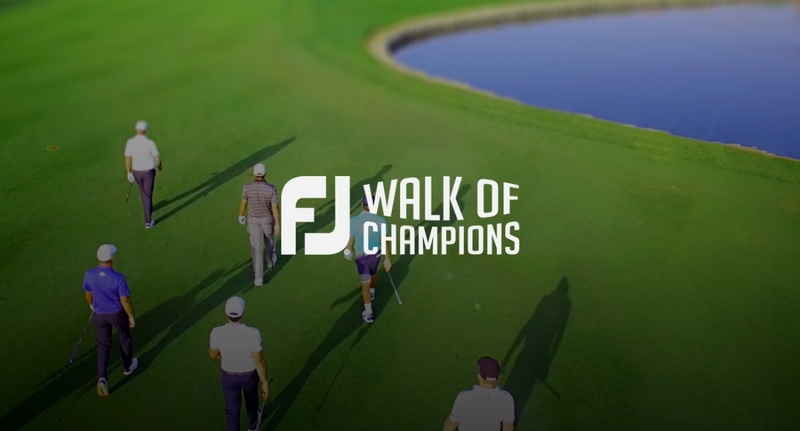 Get ready to walk in the shoes of current PGA Tour Champion Justin Thomas - and countless other professional golfing stars besides - by joining us today in the Footjoy Walk of Champions 2018.